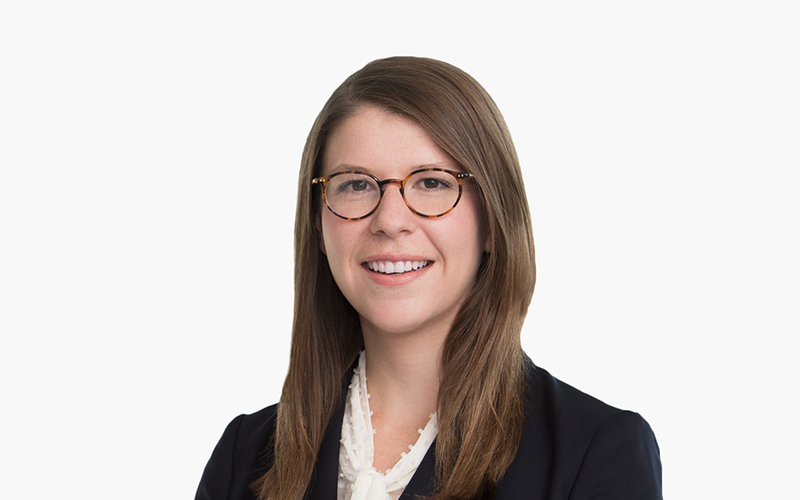 Sophia A. Luby focuses her practice on complex civil litigation. Among other things, Sophia has experience assisting clients in general commercial litigations, arbitrations, and in regulatory and enforcement matters. While in law school, Sophia interned with The Honorable Anna Blackburne-Rigsby at the District of Columbia Court of Appeals, and with the United States Department of Justice, Civil Fraud Section. She was the senior notes editor for the Federal Circuit Bar Journal, a legal writing fellow and a dean’s fellow. She also received the Presidential Volunteer Service Award for her commitment to pro bono legal service.